One thing I loved about homeschooling is that it gave my family the freedom to travel. Granted, we didn’t travel as often as I would have liked and we weren’t able to venture overseas, but my children’s education was definitely enhanced by our experiences. I recently received an email from Jeff Wilson, founder of Experience It Tours, based in Morocco. 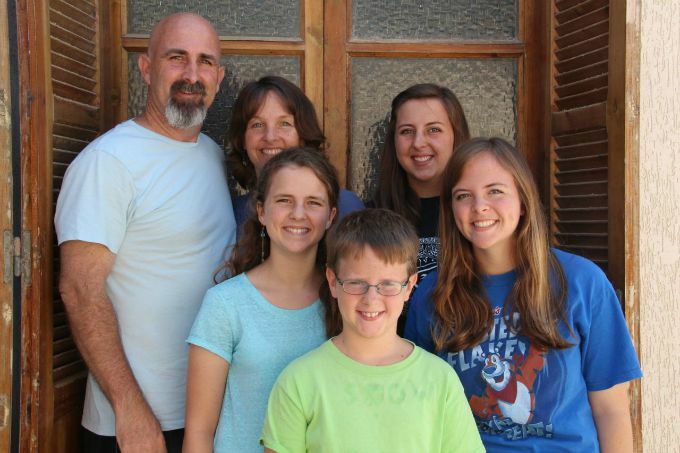 Jeff and his family have lived in the beautiful country of Morocco for 10 years and all 4 of their children have been homeschooled there. They believe that the flexibility to travel is a huge benefit of homeschooling and have loved exploring other countries such as Tunisia, Libya and Kenya. Travel has been a big part of their educations, providing their children with world experience that has been unforgettable. He and his family wrote the Ultimate Guide to Homeschooling Travel in Morocco to help other homeschoolers experience the best that Morocco has to offer. Jeff’s family company, Experience It Tours, offers customized tours to Morocco that can be arranged to include any of your favorite destinations or desired cultural educational experiences found in the Ultimate Guide. You’ll find a sample of itineraries that Experience It Tours offers in Morocco. Tours to Tunisia and Kenya are also offered. Visit their website, Experience It Tours, for additional information.